Since her childhood, Flaminia has shown a natural instinct for arts. Indeed, at 4 years of age, she started studying classical dance at the “Accademia Arte Romana Danza”, and inherits from her mother a passion for cuisine. 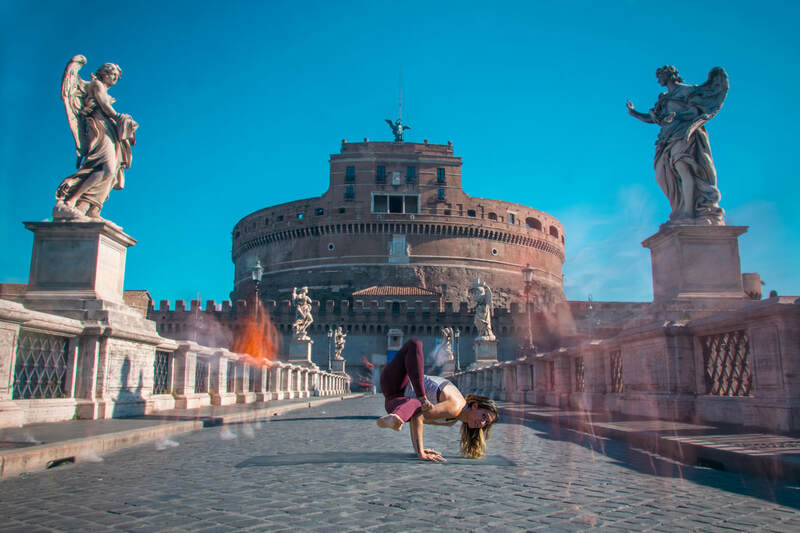 As an adolescent, following the example of her parents, who had started practicing yoga, Flaminia started attending classes at the Odaka Yoga school. The teachings of the Masters Roberto Milletti and Francesca Cassia led Flaminia to the decision of engaging in the yoga teacher training course and obtaining the title of RYT 500. Over and above following her yoga masters - Masters Roberto Milletti and Francesca Cassia – Flaminia also took part in seminars held by some of the most important Yoga Masters, such as Akira Watamoto, Duncan Wong, Mark Withwell, Patrick Oancia, Dickson Lau, Tamara James, as well as in several yoga summer retreats. Since October 2010, Flaminia has started teaching Yoga with Michela Manuppella, and they established together the YogaArte® School, where they teach a new approach called Moving Yoga®. Flaminia has obtained the qualification of “Experienced Teacher”, recognized by CSEN, the Italian Sports promoting body, as well as the following titles: ERYT-500 GOLD DESIGNATION of YogaAlliance.it, E-RYT 500 (Experienced Registered Yoga Teacher) and YACEP (Yoga Alliance Continuing Education Provider) of YogaAlliance.org. 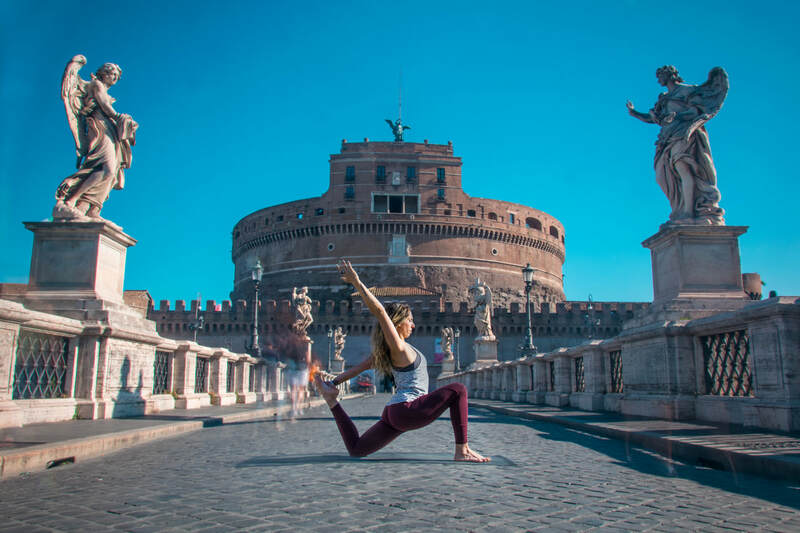 ​Flaminia currently teaches Moving Yoga® at the SSD YogaArte® School, where she also holds classes for the Yoga Teacher Training Courses, multi-level classes, seminars, Yoga retreats.